There continue to be many questions concerning the "Rapture" of the Church and its apparent contrast with the "Second Coming" of Jesus Christ. Where does this strange view come from? Is the term "rapture" even in the Bible? Do you know the most amazing passage in the entire Bible? 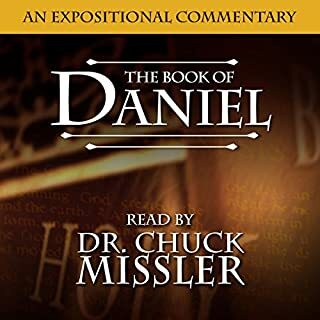 In this study of Daniel's 70 Weeks, you will discover this amazing prophecy in the Old Testament predicted the very day that Jesus presented himself as the Meschiach Nagid, the Messiah, the King, to Jerusalem. One of the reasons this book strikes us as strange is because of our lack of understanding concerning the Old Testament. The Book of Revelation consists of 404 verses that contain over 800 allusions to the Old Testament. These are detailed, along with Chuck's analysis of the design and structure of this fascinating book. Learn about the past, present, and future of the church and our ultimate destiny. This is an ideal "first study" and foundational for every Christian. 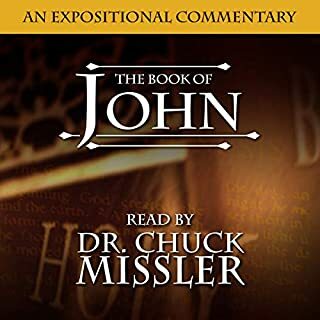 Indeed, one of the best studies I've ever heard on The Revelation of Jesus Christ. Chuck is a master teacher and prophecy buff. You will fall in love with his passion for the Bible, prophesy, and the coming King. This really opened my eyes and brought me closer to understanding this is a must read. Mr. Missler is a wonderful Biblical scholar, but..
Mr. Missler is a wonderful Biblical scholar and teacher. However, because of his health issues (respiratory) and habit of speaking very fast, much of the knowledge of his years of study and living are lost to the listener because he tries to get too much said on one breath. Therefore, the end of the sentence.....thoughts are lost. I recommend earlier recordings of his, but not this one as too much is lost and garbled. 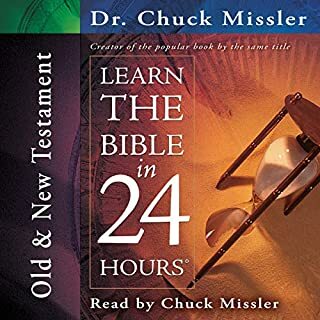 This is a must for any Christian serious about understanding the last book of the Bible. The information, insight and exegesis is second to none. Unfortunately the format is a little frustrating. Adapted from his weekly series, there was a lot of repeat information at the beginning of each segment and likely made the overall presentation much longer than it needed to be. 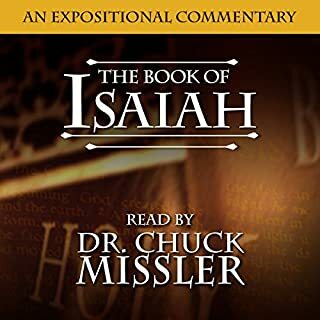 However, this study has transformed my life in innumerable ways each time I have listened to it, and this is my 3rd or 4th time. The book of Revelation is a treasure trove of information and truth. Looking for the supporting materials? If you liked this as much as i did you can find a pdf of the supporting materials here (http://beyondthefundamentals.com/Document_Files/Revelation_Notes.pdf). I made a mistake in a previous post and put the wrong link. Great course engaging presentation, depth of study, and breadth of what is covered. A truly insightful work and a great course for a small group. Well written and full of wonderful info. 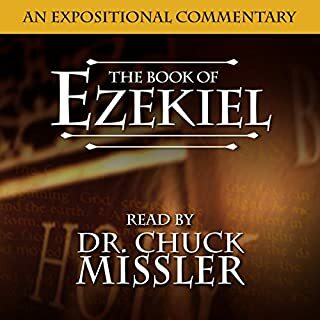 I absolutely loved listening to this study of Revelation. Through Dr. Missler's study, I have learned so much about how to understand what is going to happen in our future in regards to the 2nd coming of Christ! I love the amount of detail and encouragement to continue to pray, read, study, and come to your own Spirit led conclusions! 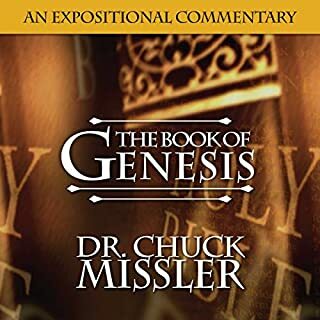 This is a book that is well worth the purchase and I am grateful for the compilation of so many years of study in the Word of God! This Commentary is wonderful. Just keep in mind that each chapter is a different session, so there is a lot of reviewing and repeating of the information already covered in different sections. 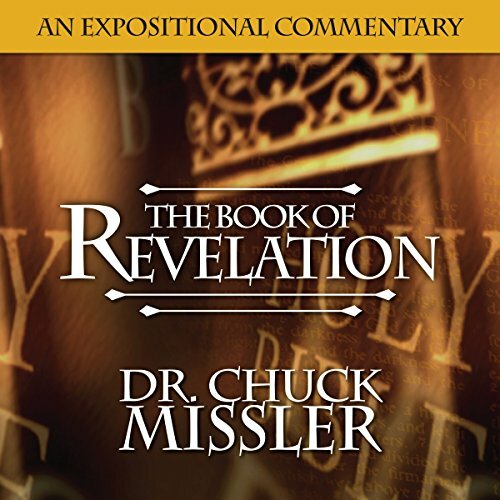 Chuck Missler’s study of Revelation is deep, insightful and very interesting. The study of the seven churches in the first few chapters concern us all today. Every sincere believer should benefit from this study.